Lamb's Players grew out of a drama class project at Bethel College in St. Paul, MN taught by Steve Terrell. 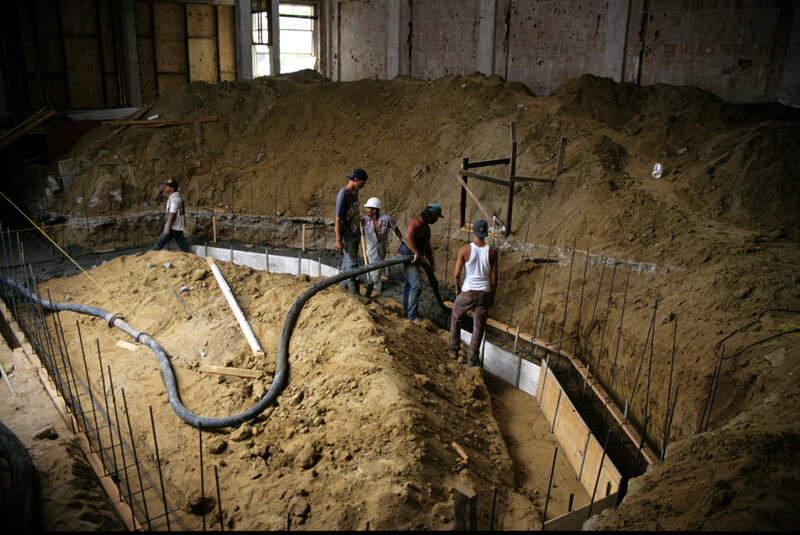 The company was incorporated as a non-profit organization in 1971 by Terrell, his wife Elsa, and a former student, Glen “Herbie” Hansen. The small troupe put together a Street Theatre production called THE HOUND OF EVERYMAN, a contemporary comedy that used the form and costumes of a medieval morality play, which they presented outdoors on college campuses and at the Minnesota Renaissance Festival. Realizing that the season for Street Theatre was rather limited in Minnesota, in 1972 Steve and Elsa Terrell, Herbie and Bernelle Hansen, and Bernie and Nancy Boyd decided to move to Southern California where Terrell had grown up. 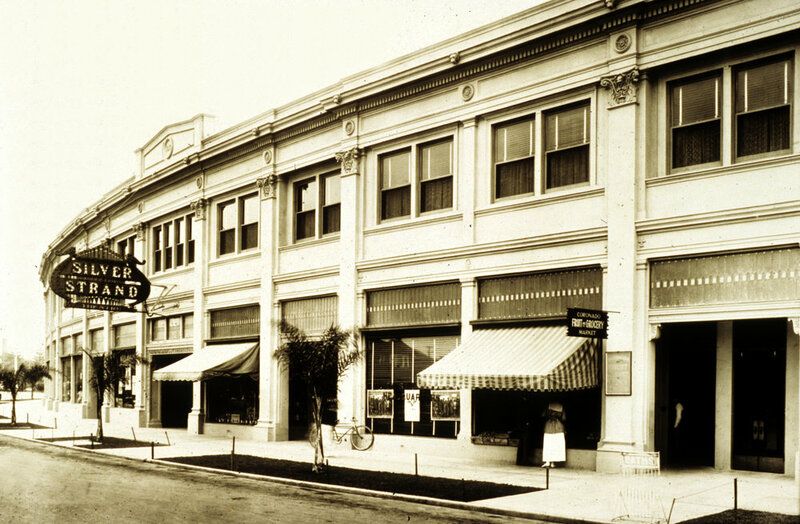 The Terrells purchased a home in San Diego where the young troupe rehearsed in the front yard and built sets and props in the back. That year Chris Turner (LAMB'S Art Director) joined the company. Young performers, many of them part of the Jesus movement of the early 70s, were drawn to this exciting exploration of Faith & Art. The growing organization moved into a former machine shop in El Cajon, adding other touring troupes alongside Street Theatre, including a Mime Troupe, a Puppetry Company, a Dance Troupe, and a Juggling and Magic act. The company built a reputation for high quality, fast-paced humor, physical dexterity with a spiritual mission touring nationwide to college campuses, prisons and Renaissance Faires. In 1976 Kerry Meads (Associate Artistic Director) joined the company as a Street Theatre performer, planning to stay for 2 years. Robert Smyth (Producing Artistic Director) also joined that year with a vision to build a resident repertory company based on the European ensemble model. 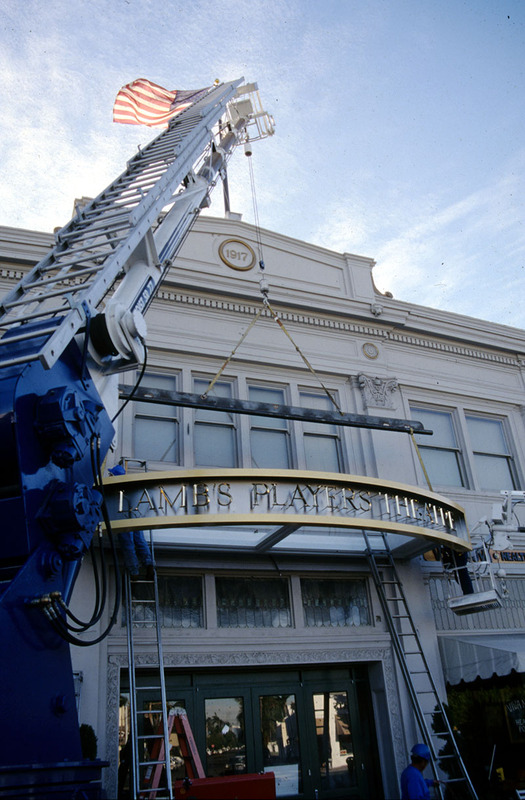 In 1978 Lamb’s Players Theatre, the organization's first resident theatre was opened in a renovated church building in National City. In 1979 Deborah Gilmour Smyth (Associate Artistic Director) was the first performer hired specifically for the resident acting company. In 1981, Steve Terrell retired from the company and moved his family north to Sonora. Leadership moved to Robert Smyth as Artistic Director and David McFadzean as Managing Director and President. In 1985 McFadzean left Lamb's to teach at the college level (eventually becoming a television writer and producer, co-creator of ABC’s hit series "Home Improvement," and a founder of Wind Dancer Productions). 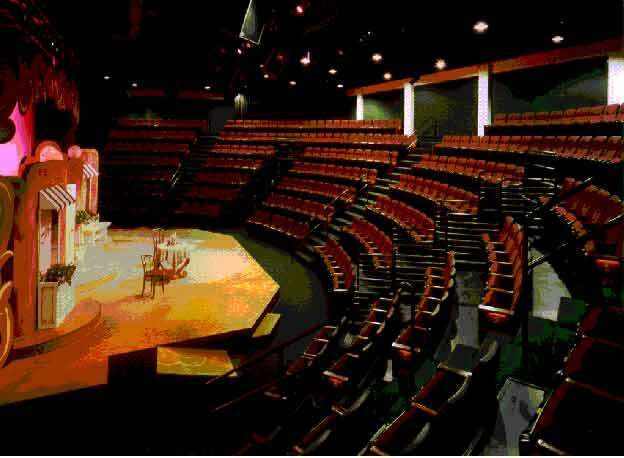 Smyth became the company's Producing Artistic Director and under his leadership Lamb’s Players would grow to become San Diego's third largest professional non-profit theatre. 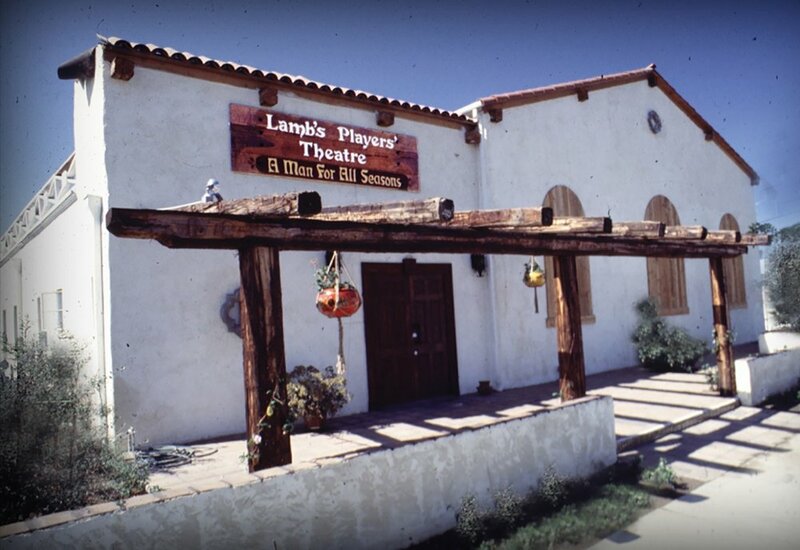 In 1986 Lamb’s ended 15 years of touring Street Theatre and began an Education Outreach troupe touring to schools throughout San Diego County. Now called "The Road Crew," this team uses the energy and engagement of live theatre to address critical student issues like bullying, conflict resolution, respect, and a love of learning. The space back to its original intended use! 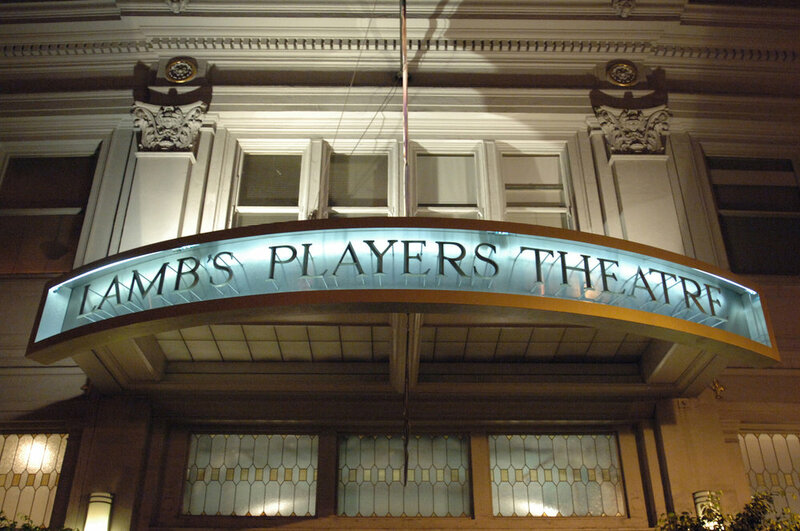 In 1994 Lamb's Players Theatre opened as the company's new resident theatre in the charming beach-side community of Coronado. A LOOK thru the decades is a work in process!